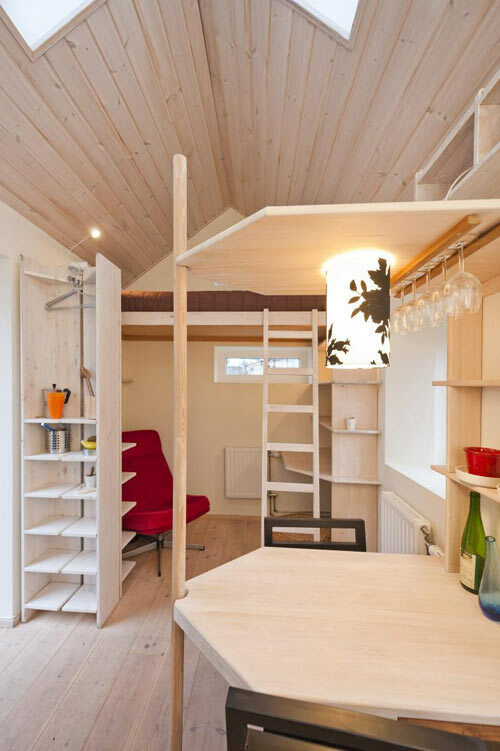 You never know how someone else’s creative custom solution for their tiny space could influence your own projects, or just help you organize your home a little more efficiently. Get lots of space-saving inspiration from this collection of well-executed lofts, transforming built-ins, custom shelving, storage platforms, swiss army kitchen islands and more. 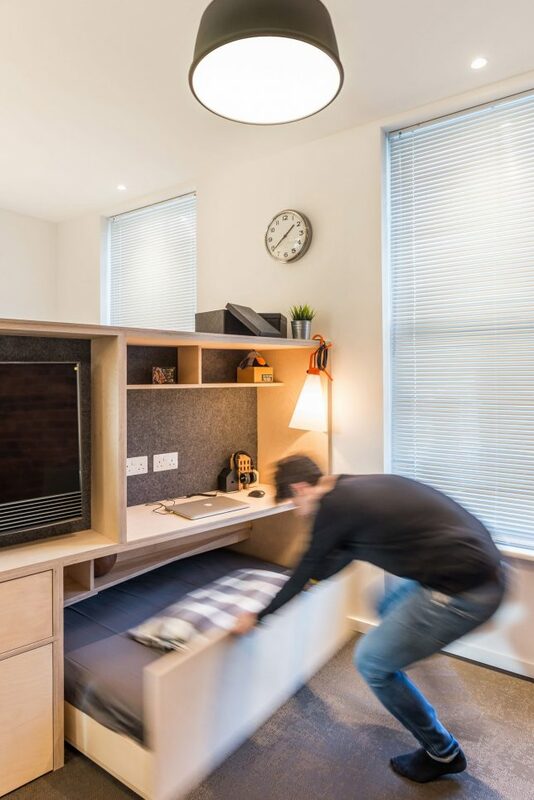 A young buyer moving into a London apartment measuring just 376 square feet commissioned CIAO Architects to custom-design the interiors with bespoke space-saving furniture. 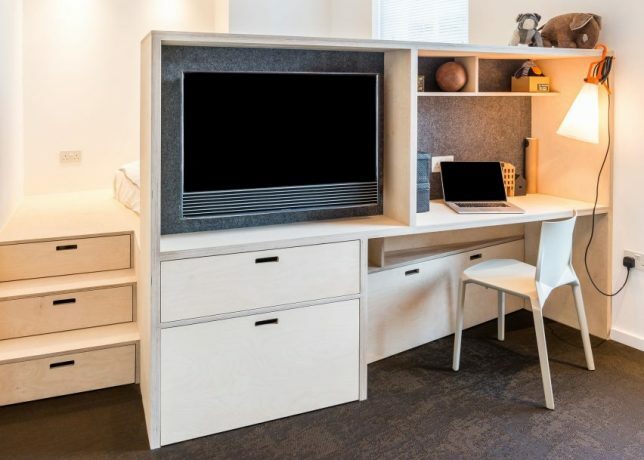 Not only does this particular piece combine an entertainment center, a desk and a room divider, it also pulls an extra bed out from underneath the main bed that’s raised on a platform just behind it. Then, both the owner and a guest can sleep in what feels like separate bedrooms. 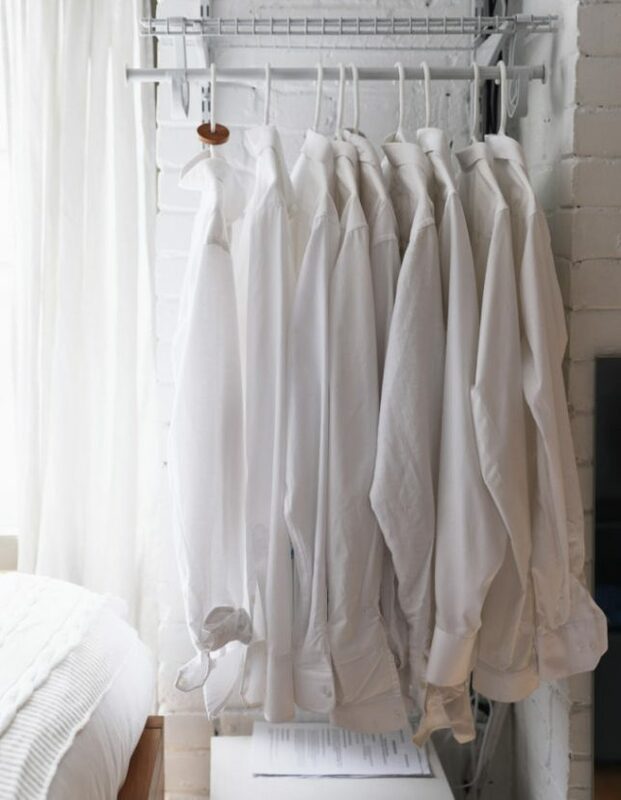 Could you sacrifice a closet to receive an office in return? This setup combines a small corner desk, shelving and a reading nook in a space that would normally be dark and, depending on how you’ve organized it, potentially difficult to use to its full potential. 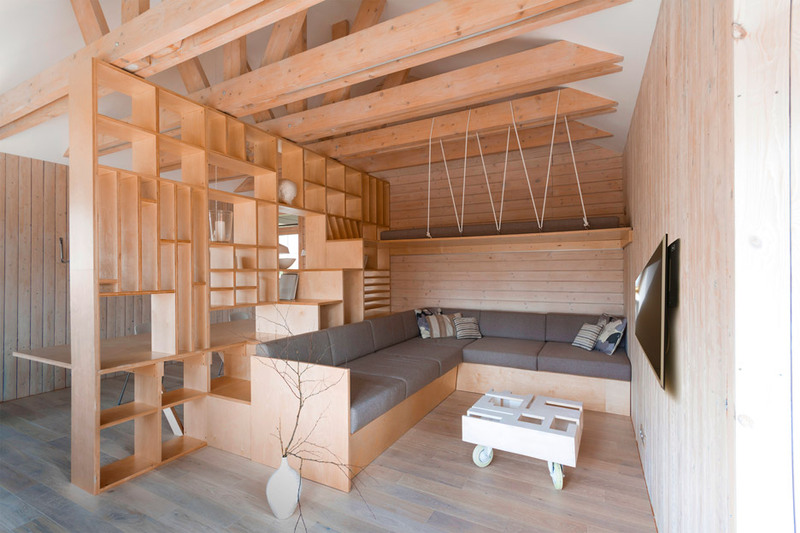 Add some storage under the nook seat and you’re really using that space efficiently. 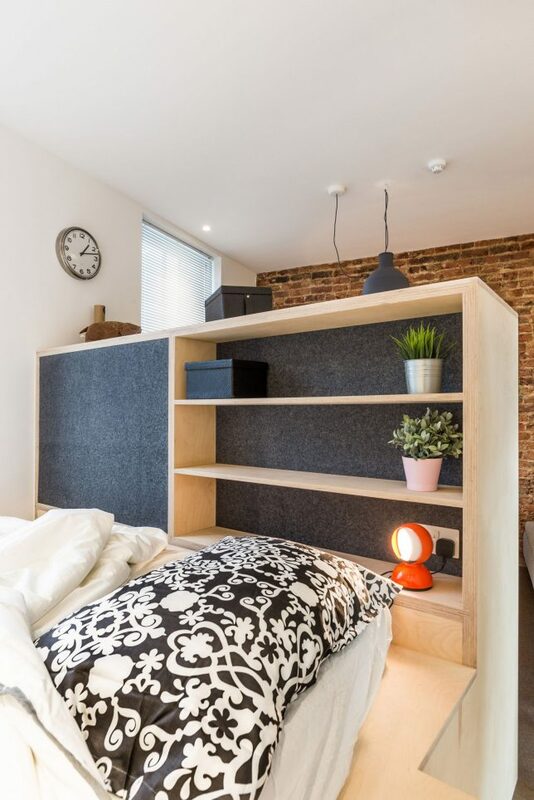 If you’ve got plenty of vertical space, but not much floor space, check this out. 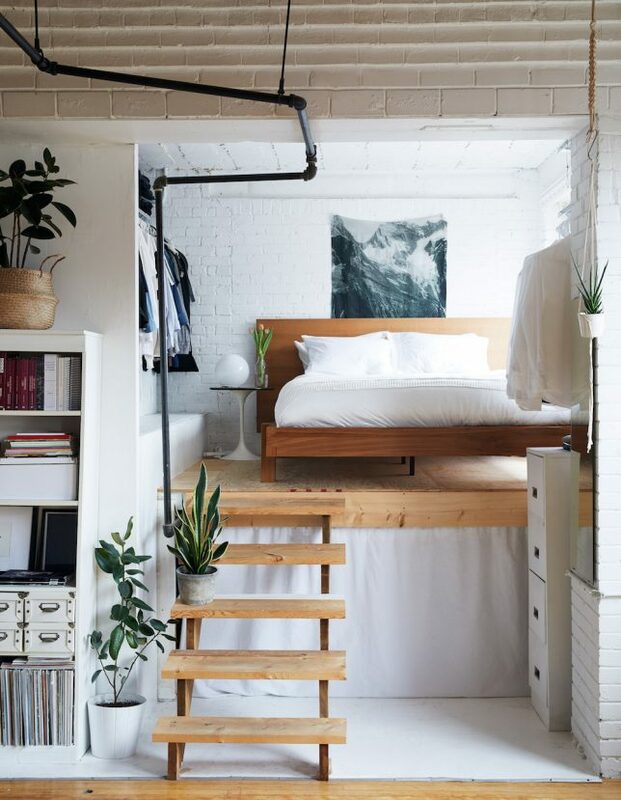 Chelsea and Ryan, the owners of this Toronto apartment, built a DIY loft that raises the bed just about halfway to the ceiling in order to use the storage space beneath it more effectively, Plus, they use the open wall space on either side of the bed as a closet. 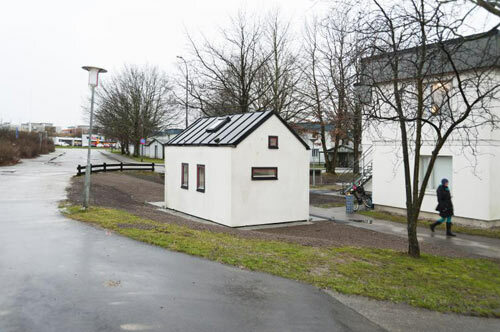 Looking like no more than a shed from the outside, this tiny cottage built as affordable housing for students in Lund, Sweden doesn’t seem like it could possibly offer much until you see the inside. 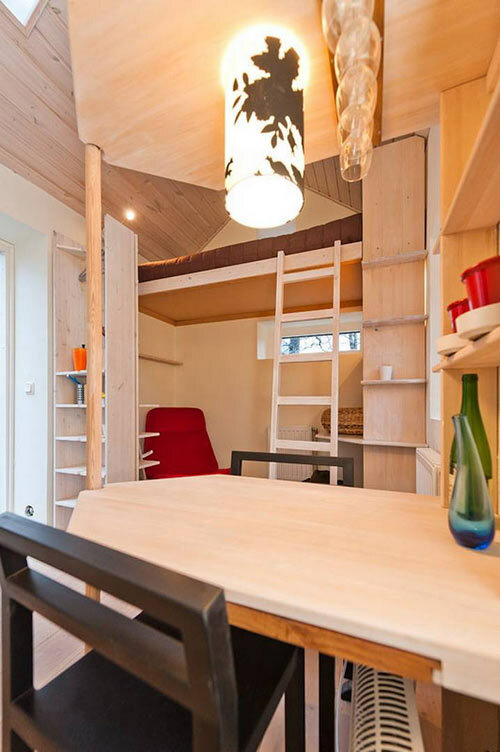 There’s a workspace tucked under the bed loft, a mini closet, a dining table for two with storage above it, a kitchenette, a bathroom and lots of racks and shelves. Those skylights help a lot, too. 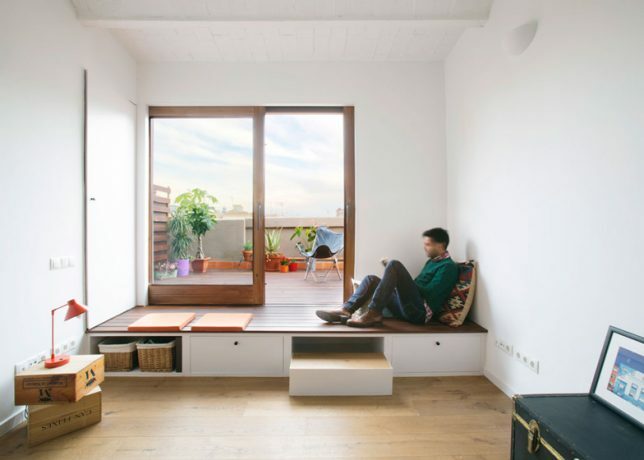 Prior to renovation, this apartment in Barcelona required an awkward step up onto the slightly elevated terrace. 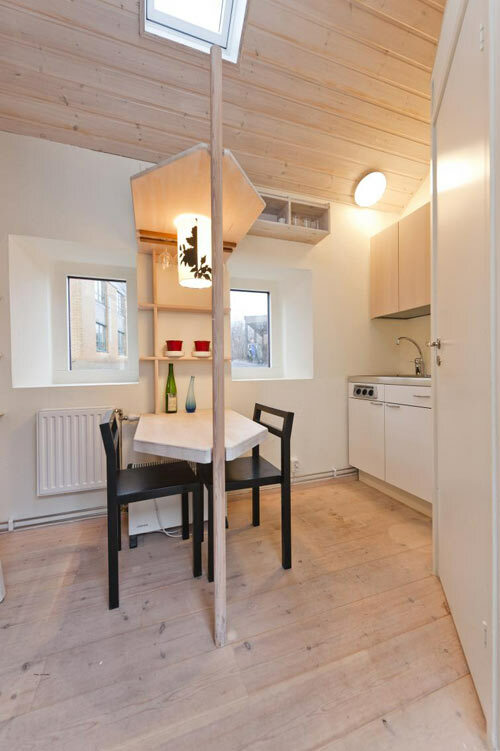 The aptly named Nook Architects decided to make that platform an intentional part of the living space by extending it into the room and inserting storage beneath it.